Divorce is no one’s idea of fun and obviously is something to be avoided . 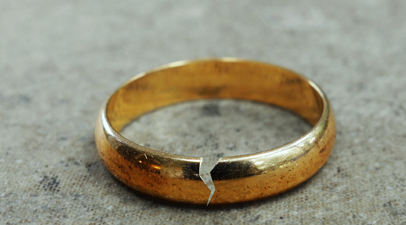 But for a family in crisis, a divorce can actually be a good thing. Read on to find out why!